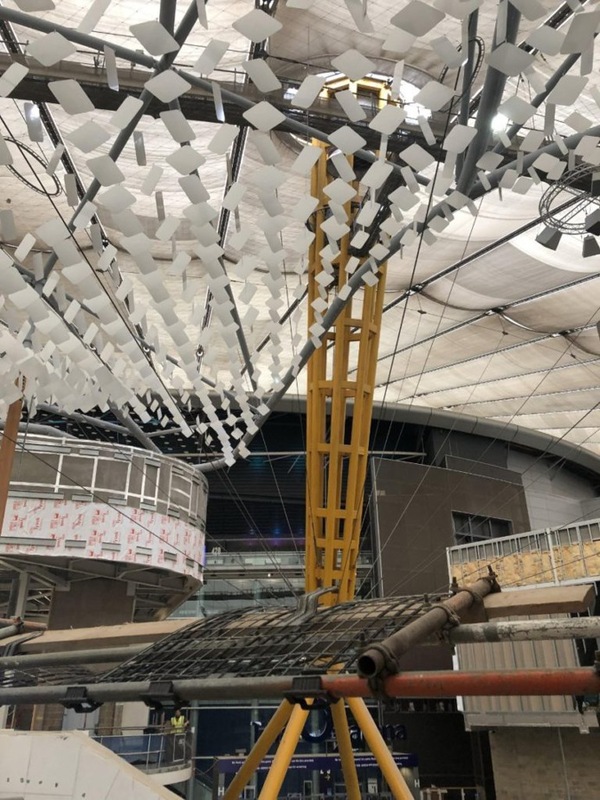 JMS is supporting Project Mint, the new retail village being built at the O2. 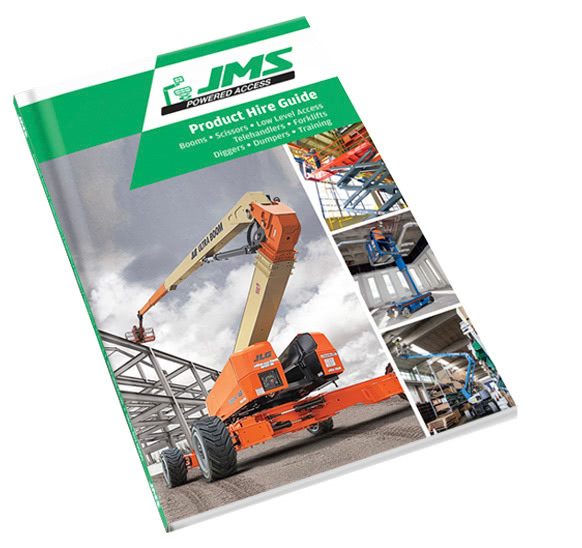 JMS has supplied a variety of powered access machines to contractors – from low level push-arounds to superbooms. Eighty new retail and restaurant units will be constructed to complete the circle at the well-known venue. Mark Jackson, JMS Managing Director says, “We are pleased to supply our machines to contractors working on Project Mint. 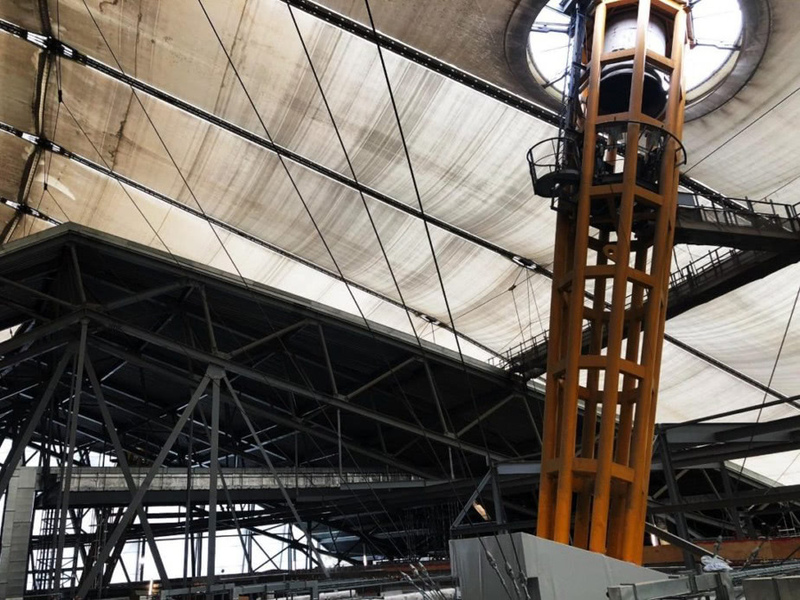 Contractors at the famous dome in London have hired a variety of booms, scissors and low-level push rounds. The Genie GS-1932 is a self-propelled electric scissor lift. Sustainable with low noise, no fumes, and emission free. This scissor lift enables operatives to continue with fit out jobs indoors. The industry’s solution for increasing worksite productivity. Ideal for manoeuvring in tight spaces, and for indoor and outdoor construction, maintenance and installation applications with firm, level surfaces. Characterised by low noise levels, these lifts provide excellent capacity and maximum platform workspace. This cherry picker is one of the largest articulated booms available for hire in the UK. The JLG 1250AJP has an extensive 40.3m max working height. The four-wheel drive and oscillating axles provide excellent mobility on site. Tyres – foam filled, rough terrain. The Height Rider 28 (HR28) Hybrid Four-Wheel-Drive (4×4) is one of a new generation of environmentally friendly work platforms from Niftylift. Combining advanced power-source technology with efficient 4×4, it delivers outstanding performance from a compact and low-weight design. The working envelope enables contractors to get up and over obstacles. Ideal for narrow spaces, with non-marking tyres, the Ecolift and Pecolift are safer, eco-friendly options. These are proving popular with customers completing electrical work, display and banner work at the O2 retail village. 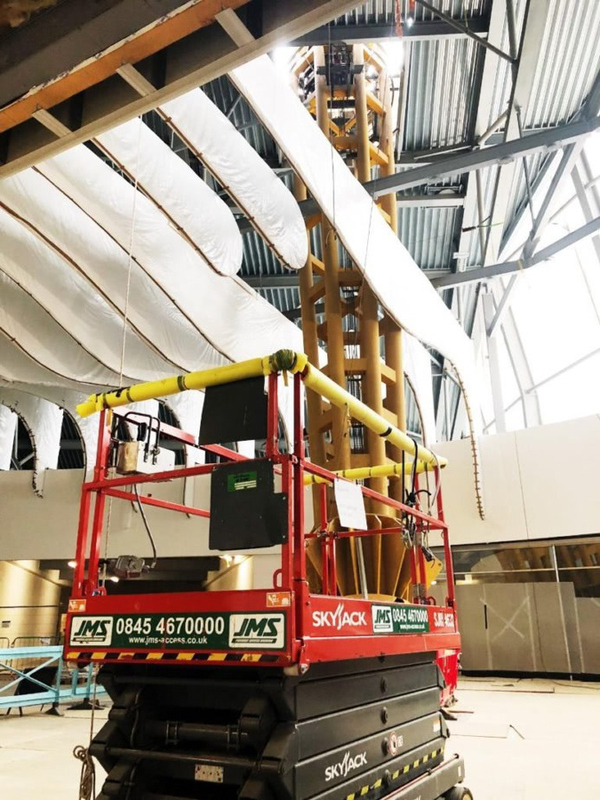 Mark Jackson, JMS Managing Director says, “Our growing fleet has a range of machines, so customers can come to one place and hire low level access right up to superbooms. JMS supply IPAF trained and accredited operators, with IPAF training at our accredited training centres in Leeds and Harpenden. For more information about powered access hire, please call 0845 457 0000, email hire@jms.co.uk or use our new web chat facility on www.jms.co.uk.